Changed title from "Inexpensive Bradely for 28mm figures?" to "Inexpensive Bradley for 28mm figures?" So is there an inexpensive Bradley out there? For $20.00 USD or so? 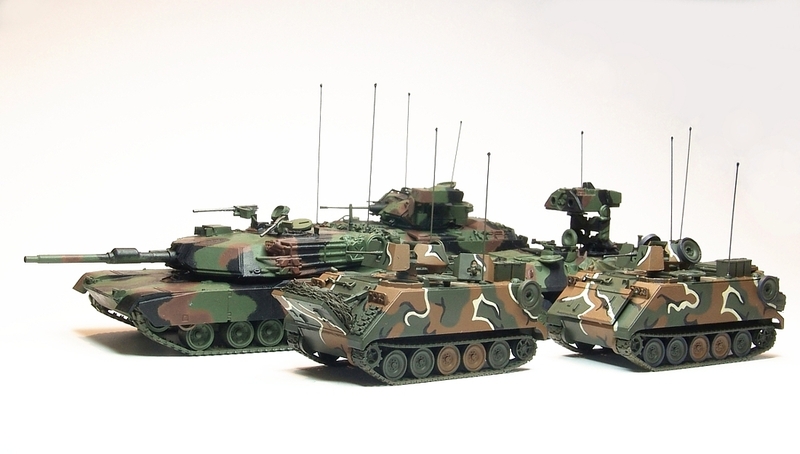 All, so is there a Bradley out there for around $20.00 USD? 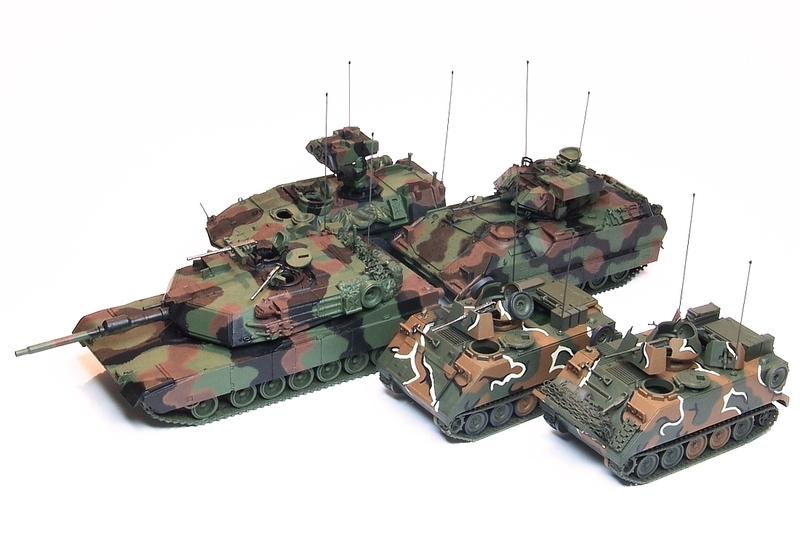 The Chinese Kitech/Zhengdefu 1/48 RC Bradley kits are the cheapest I've seen. They're after-market so getting them on EBay can be hit-and-miss. They're hard to find and requires patience. I seriously doubt 28mm Bradleys can be found as cheap anywhere else. Even a discount second-rate 3D printer like Butler Printed Models will have to charge a lot more than $20 USD for a Bradley this big. Nick, have you tried local Dollar type stores. Sometimes they have inexpensive vinyl models in the toy section. The scale is the tough part, it needs to match 1/50th Humvees. 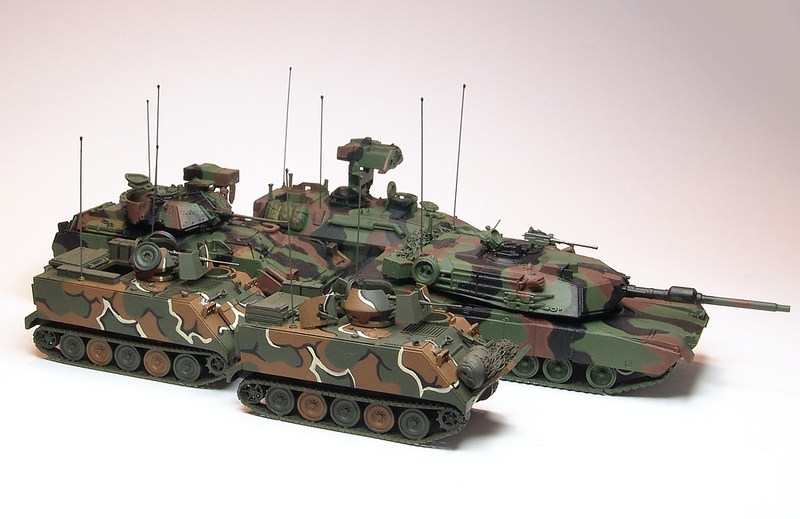 If it's the only Bradley on the table, it doesn't need to match ANYTHING. Lion, You do have a point there. Frankly, if I was sure I could get Britannia minis, I'd go 20mm. Here's a paper model in 1/43. A Bradley is massive compared to an M113 and has a taller silhouette than even an Abrams.